Tomorrow I get to actual spend time with the splendiferous Kelly Mantoan of This Ain’t Lyceum as we are both speaking at the CWBN Mid-Atlantic Conference in Front Royal, VA. It’s gonna be a party and I can’t wait to see some of my peeps. It’s been too long. The hubster and I are the leads for our parishes Labor Day Picnic. It is the 158th year for this picnic so the pressure is on. It has been an exhausting process keep all the moving parts from crashing down on our heads. 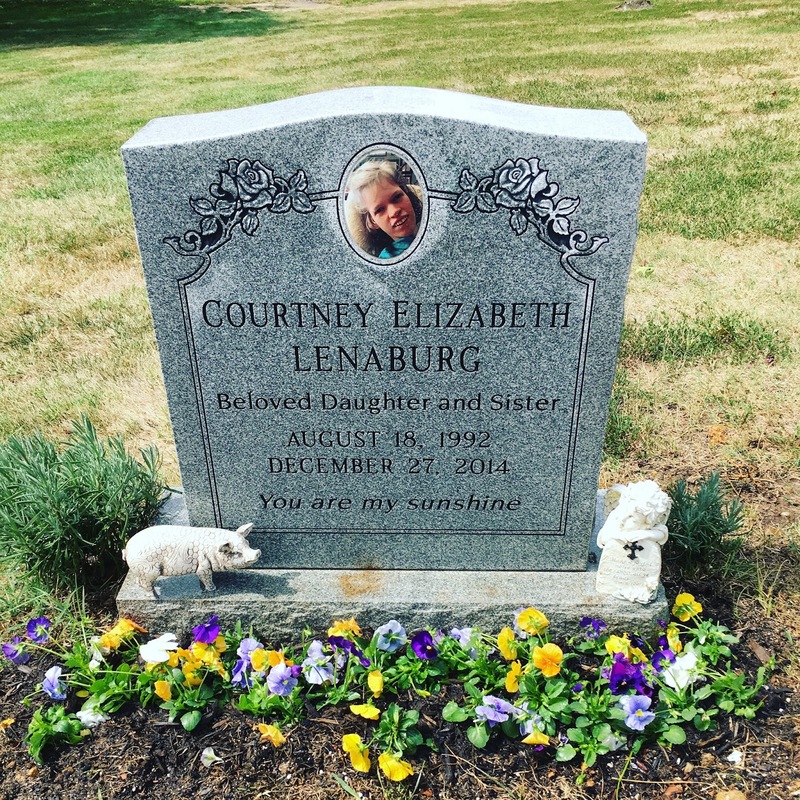 While we were waiting for the 1100 chicken halves to arrive at the picnic site, Jerry and I took advantage of the lull and did a little fall grave clean up by our sweet Courtney’s head stone. I chose purple, orange and yellow this time. By the time we were done, the Cisco truck had arrived. It made me smile to see everything looking spiffed up again. Sunday’s a BIG day in the church. 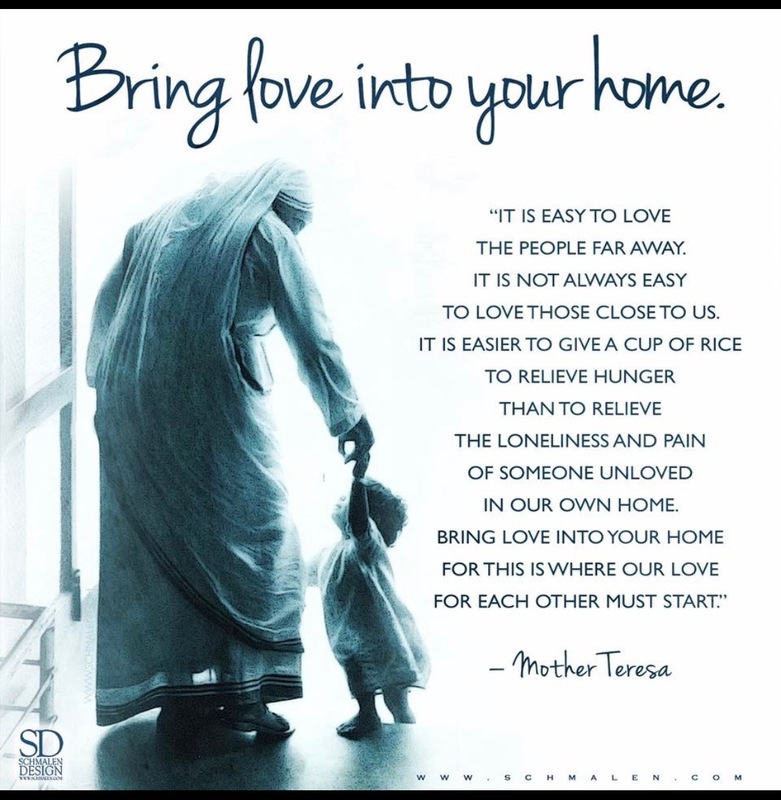 The awesome and spectacularly wonderful Blessed Mother Teresa will be canonized becoming Saint Teresa of Calcutta. Imagine, my Courtney is hanging out with her (and all the other saints) in heaven. I wonder what they talk about. After checking out Grace’s post on furniture painting, I am now inspired to get going on my own furniture projects. Only a few more weeks at the church and then it’s home again for this chick. Well, for a few days anyway. Then there are talks to give and books to write. I have made this at least once a week the entire summer. Never a complaint to be heard my friends. It is so freaking good. One more gram from the hubster’s feed. Yes, he is this funny every day. Yes, I am a very lucky girl. Oh…he is kind of cute as well. Mary! This is Seven Quick Tales thing is SOOO fun! I decided to write one and link up too. 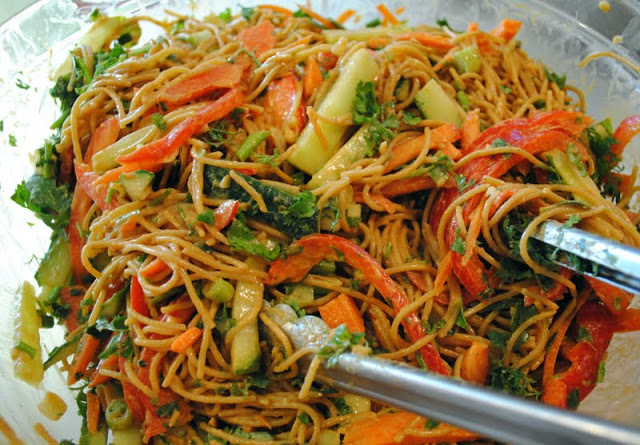 That crunchy noodle salad looks delicious! 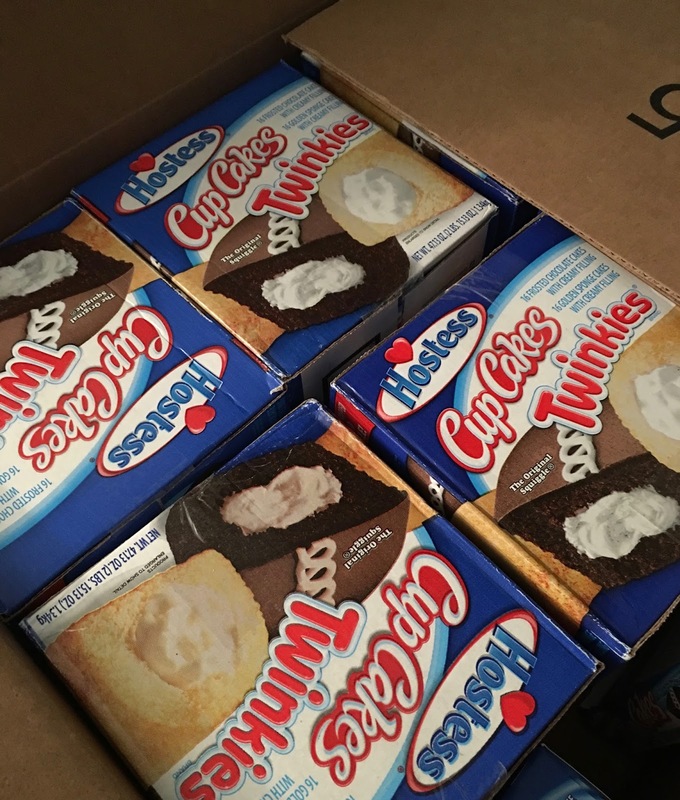 Have a great picnic this weekend. 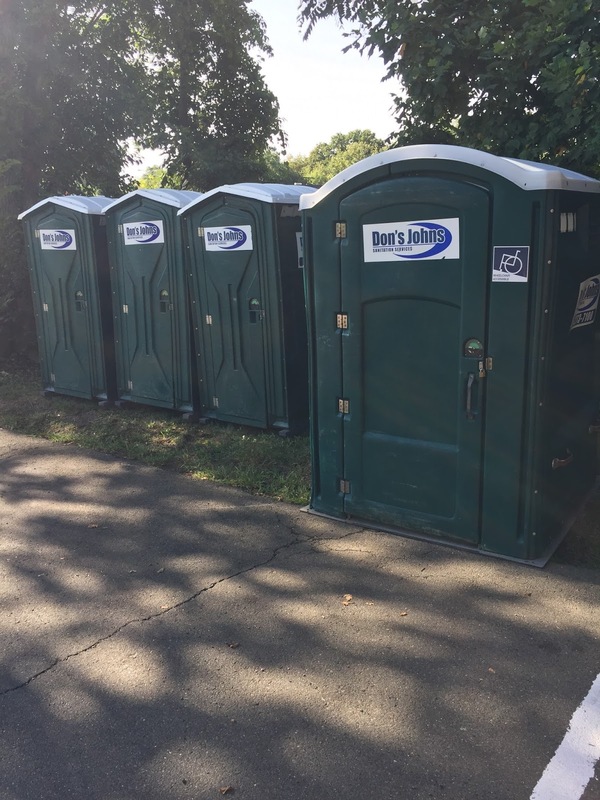 I hope everything went smoothly at the picnic and that you didn't need any of the first aid kits and that all of the Twinkies got eaten and that none of the porta-potties tipped over. Wishing you enough! Hope your picnic went well. It's lots of work, but worth it in the end.